According to the Japanese blog Macotakara, the new iPhone will definitely launch this fall. The much-awaited device is now in production over in China. Citing “reliable Chinese sources”, Japanese website claims the sixth generation iPhone series will launch sometime in September or early October. With misguiding pre-announcement iPhone forecasts spread last year, the tech world is somewhat doubtful about the report. However the speculations reach its peak and the rumors seem to be popping up from all directions, all of which are demonstrating a longer form factor of the upcoming device, but the different release dates. However, it should be mentioned that the same Japanese blog has successfully predicted the iPhone 4S release in 2011. So it should be said that if the same “reliable Chinese sources” appear to be accurate this year as well, we will definitely see the iconic new iPhone to hit the market this fall! The report also suggest that the new iPhone could have a different look and feel than the currently flagship iPhone 4S, and will feature a back panel two-toned with glass and aluminum. Along with the Japanese reports, different sources have shared the shots from the rough-looking prototype device from almost every angle possible. 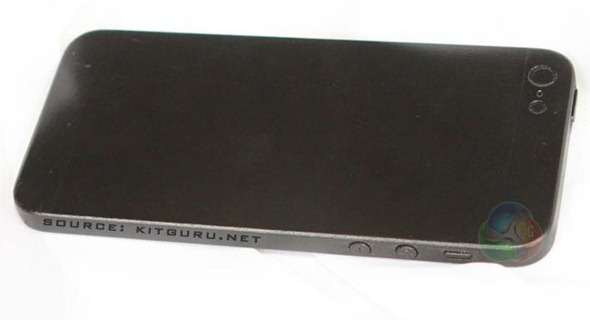 The images provided below are said to be a "pre-release samples" of the device, but look a bit different from the production models we've previously shared with you. 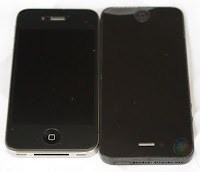 With the intense criticism we’ve got lately due to dubbing the upcoming smartphone as the iPhone 5, majority of the tech-related media suggest the new device will be called so. 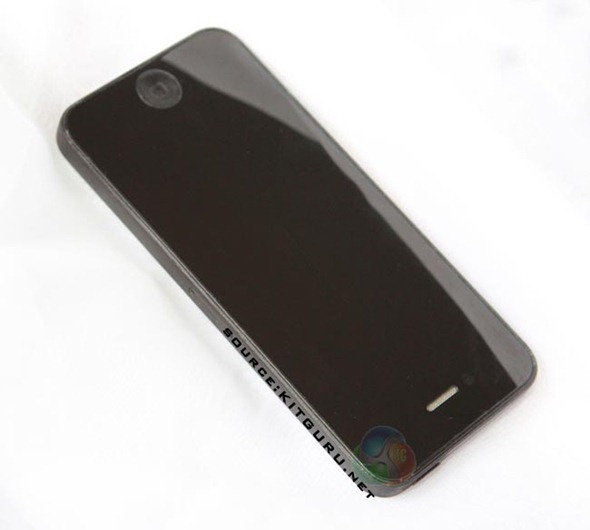 However, the same rumors have been spread with the iPhone 4S introduction, with no single leak mentioning the “S” in their reports. Whatever the case may be with the name, one thing is obvious - as the time goes on, we get more accurate idea of what the final product will look like. Check the images provided below and do not hesitate to sound off in the comments!